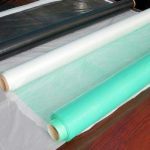 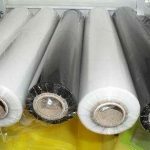 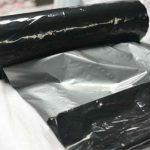 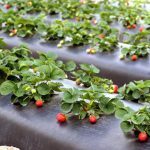 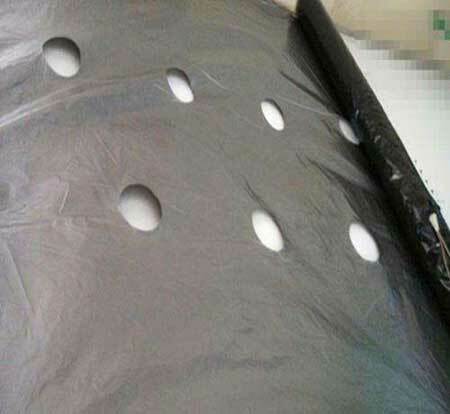 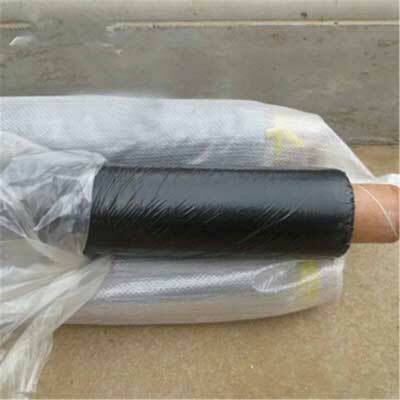 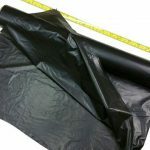 Agricultural Mulch Film , Find Complete Details about Agricultural Mulch Film,Agricultural Mulch Film,Agricultural Plastic Film,Agriculture Polyethylene Film from Agricultural Plastic Products Supplier or Manufacturer-Dongguan Xing Nuo Plastics Co., Ltd. 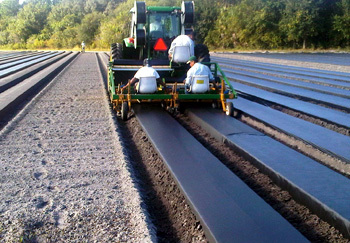 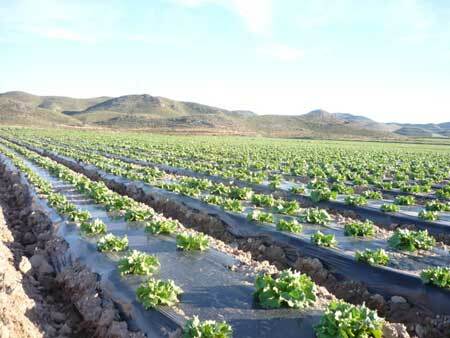 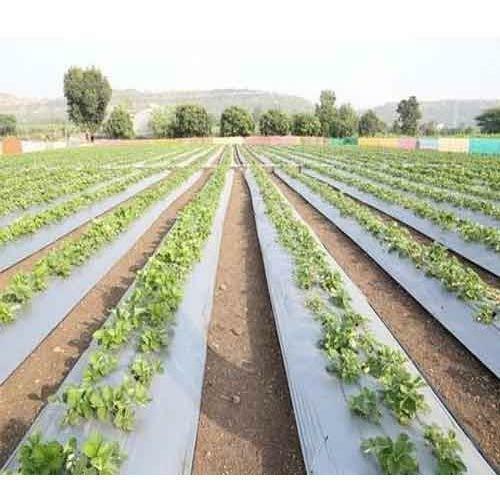 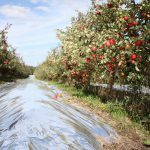 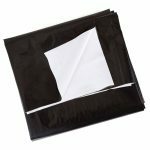 Agricultural mulch films are used for the production of vegetables and fruits. 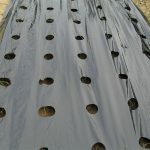 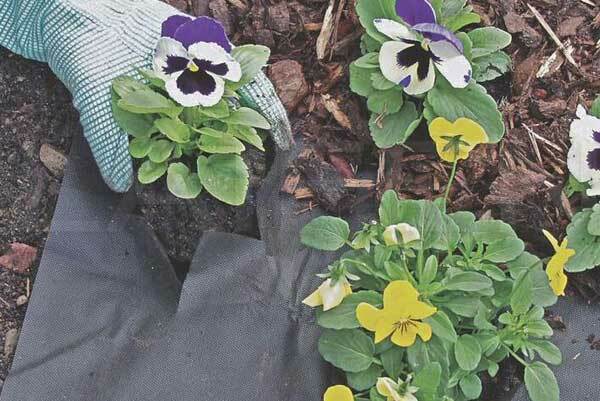 Thin plastic films (typically polyethylene) are spread along the rows of plants at the beginning of the growing season.